Boy born at LegoLand car park gets lifetime membership! 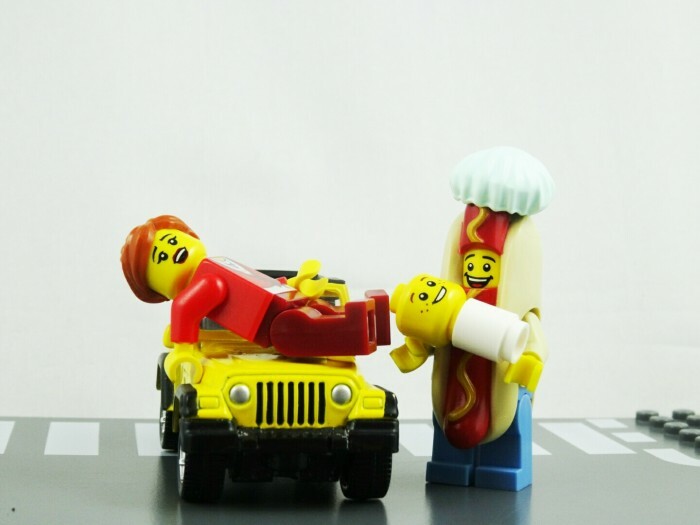 A mother gave birth in a LegoLand car park when she and her husband realised they weren’t going to make it to the Wexham Park Hospital in Slough, UK. Although an ambulance was called, it seems Janine Atkinson’s baby boy wanted to visit the theme park immediately! A spokesperson for LegoLand Windsor says newborn Lucas Atkinson has been given a lifetime membership to say congratulations.